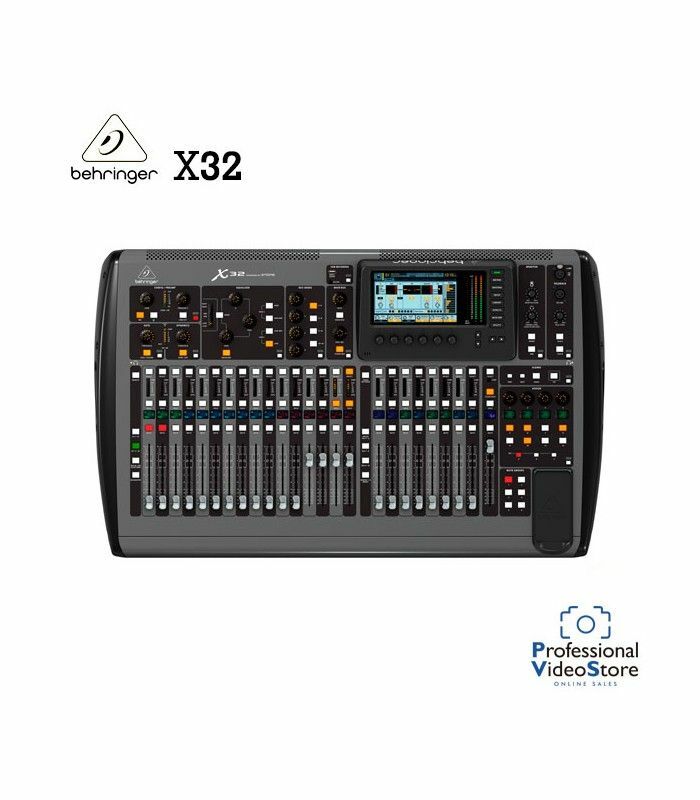 Thanks to its legendary onboard X32 mix engine, the X32 COMPACT can be your top-notch studio recording interface today, control a complex theater production tomorrow, or sit securely in your side-rack while you mix your bands club gig from your iPad. 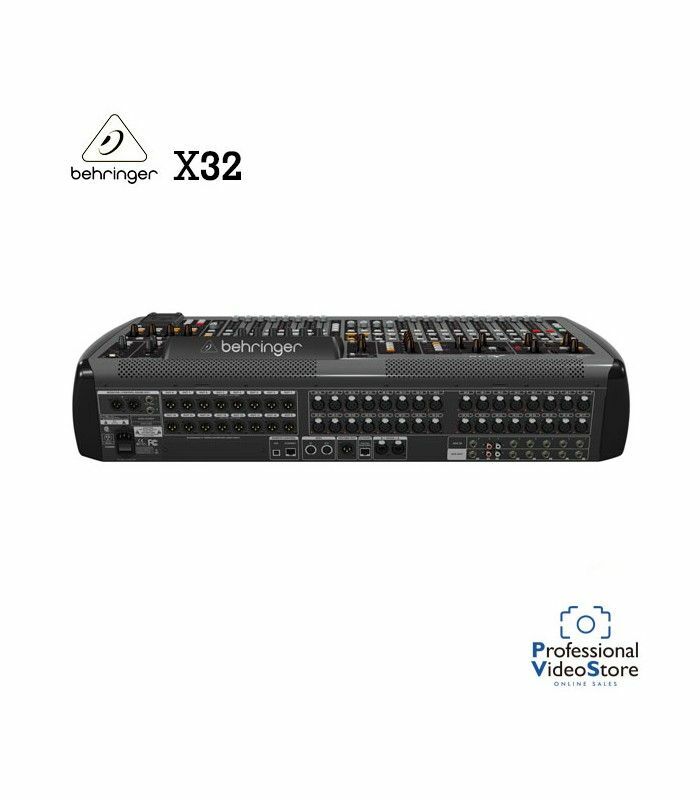 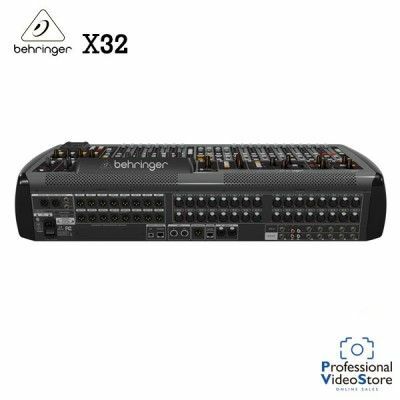 A revolution in its own right, the incredible X32 COMPACT combines the finest analog I/O and powerful digital connectivity with ample processing for 40 channels, 25 buses and up to 152 signal sources. 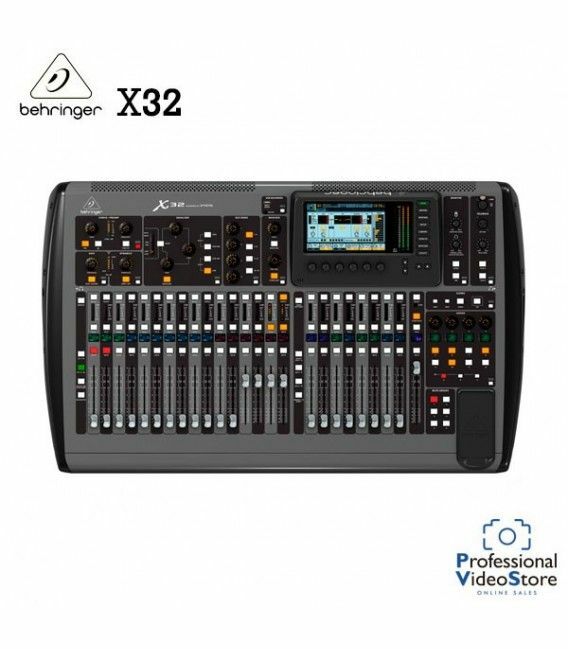 You can easily control every parameter of the mix directly on the X32 COMPACT using the 800 x 480 graphic UI, but the awesome flexibility of networked remote control literally opens up an amazing world of possibilities. 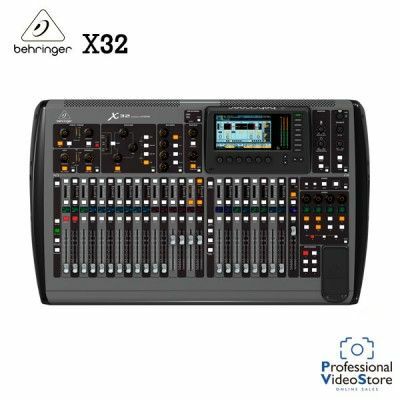 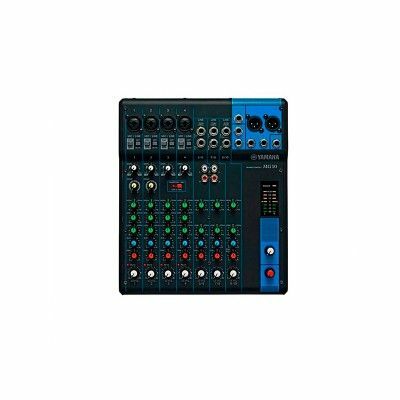 Use our X32-EDIT PC/Mac/Linux application, X32-MIX for iPad, X32-Q for iPhone/iPod touch and X32-Q for Android to control the mix from anywhere in the room. 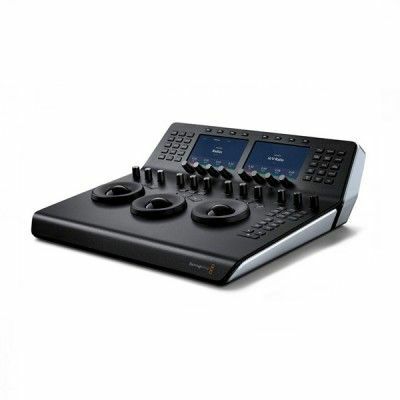 You can even run multiple instances of these powerful apps at the same time, giving your performers the ability to mix their own personal monitors on-the-fly!